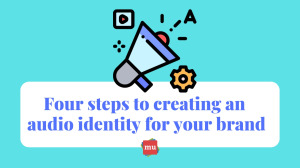 Your audio identity acts as the signature sound for your brand — whether in the form of a jingle or a recognisable voice. It’s a tune that consumers will hear and instantly be able to link back to your product or service. Ready to craft your own? The team at media update uncovers four steps that’ll take your brand from tone-deaf to top-of-the-charts. *Pause* Before we go any further, what exactly is an audio identity? It’s a personalised jingle or signature tune that can be directly linked to your brand. Different brands will have different sounds based on the message and tone they embody. For example, a bank may want to promote an identity of trust and legacy — this will call for more of a professional and timeless tune. This is opposed to an an advertising agency, which may want to express their creative and ambitious nature — this will be heard through a more upbeat and energetic track. Do you think that a brand’s audio identity can be as impactful and memorable as their visual identity? Let us know in the comments section below. 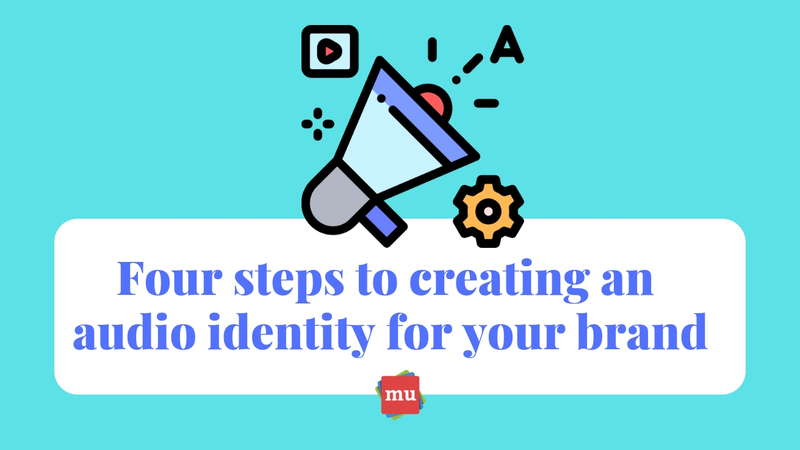 A successful brand is built on more than just an audio identity — it takes a team of great marketers as well! If you’re looking to improve your skills, then check out article, 10 things that exceptional marketers do.